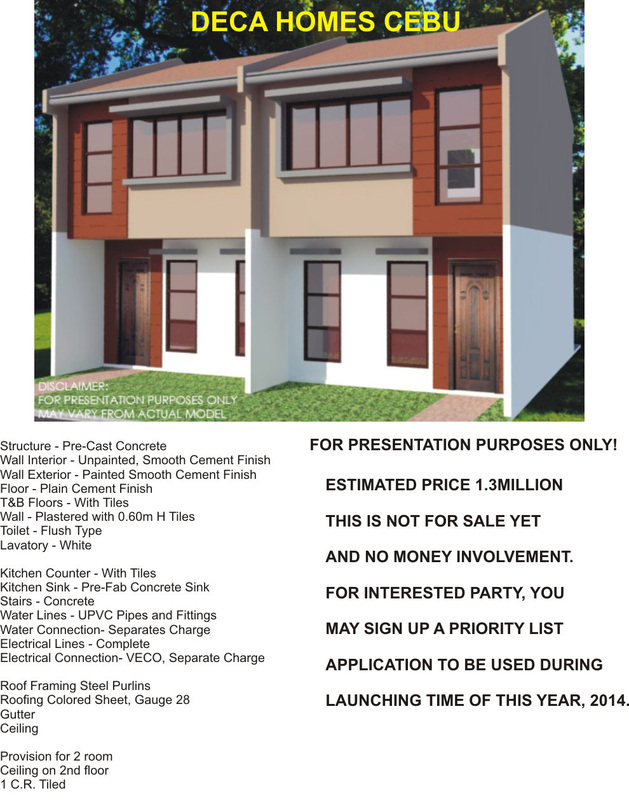 Here come's now the most awaited low costs housing project in the City of Cebu. The talk of the town residential subdivision with house and lot package at very cheap price, affordable to every average earner income family. At least even though you are working locally with both couple have minimum wages can still afford to buy this property in just to fulfill their dream of owning a home. 8890 Homes Development is the low end developer with excellent track record in terms of socialized and low costs housing project of entire Philippines.